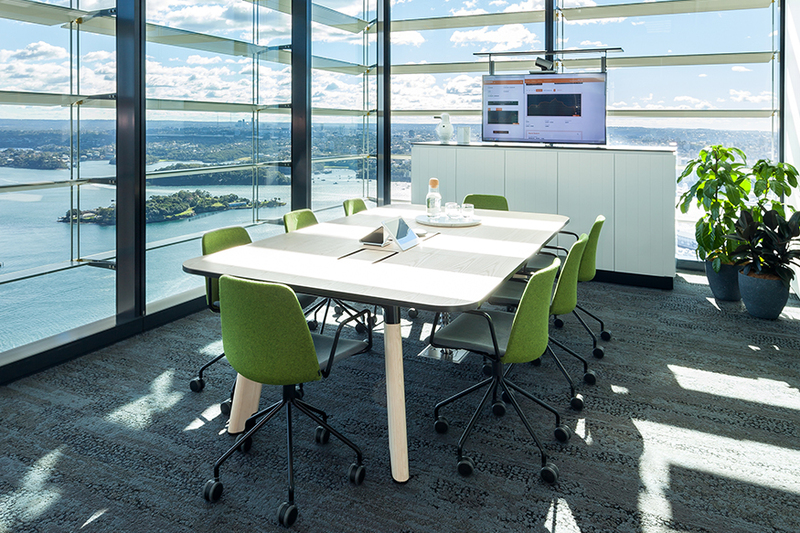 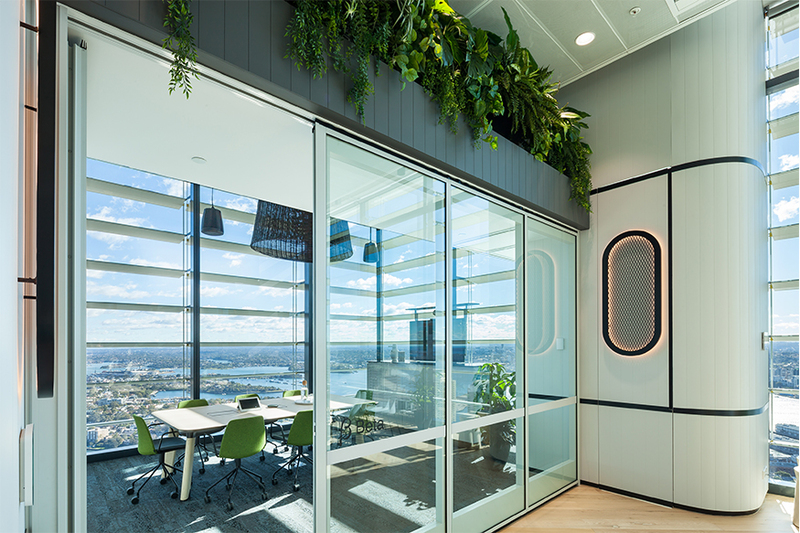 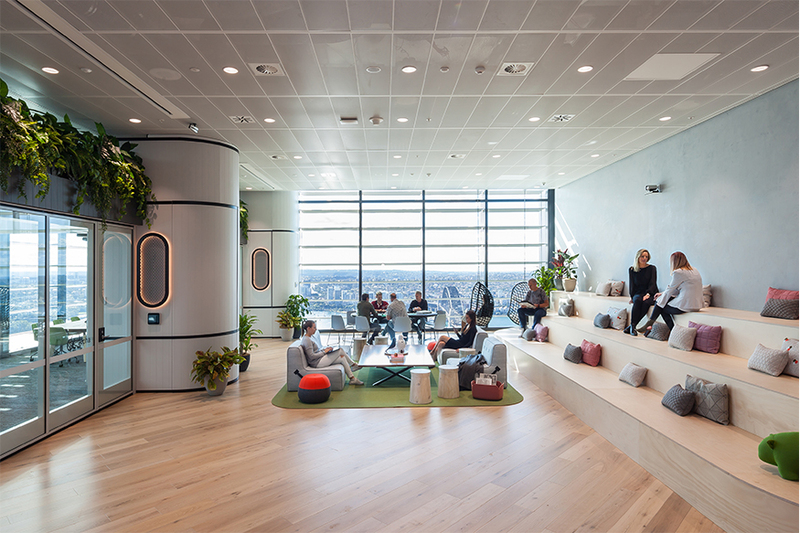 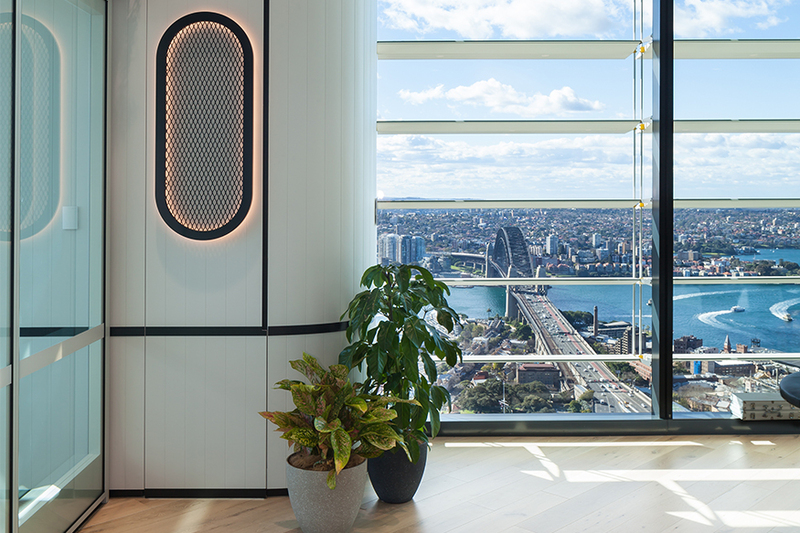 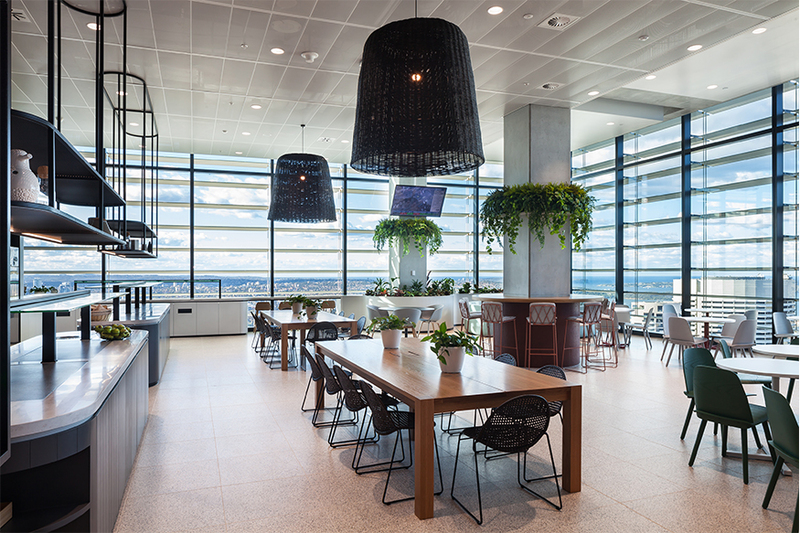 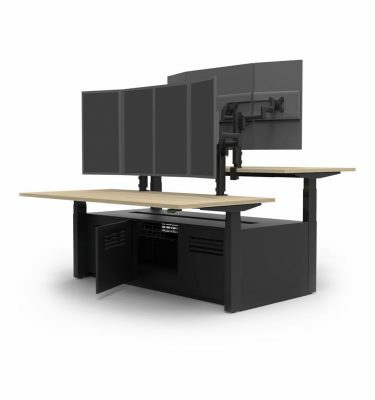 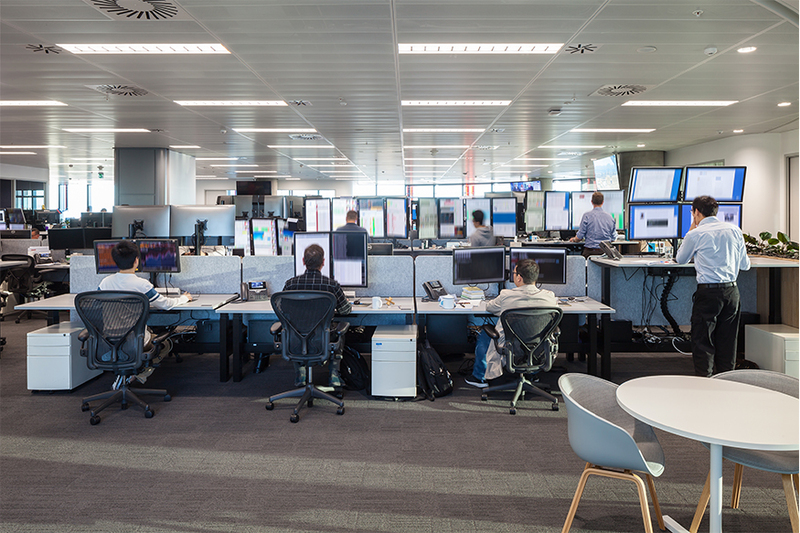 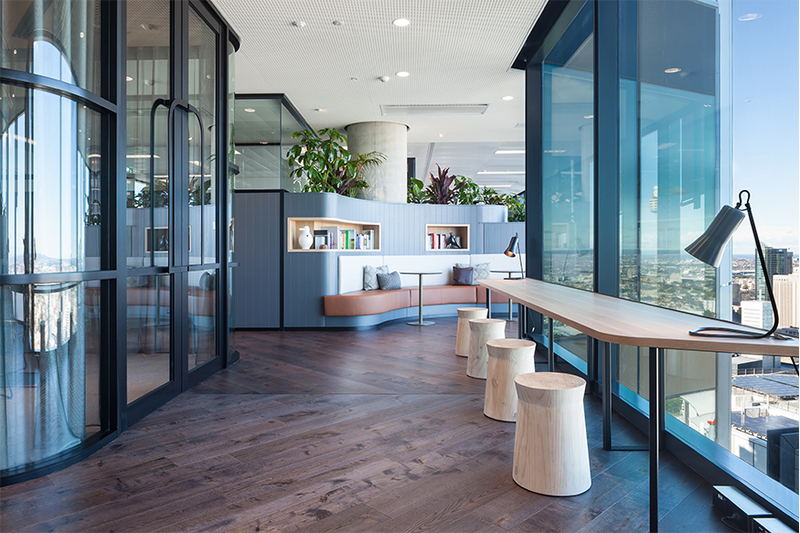 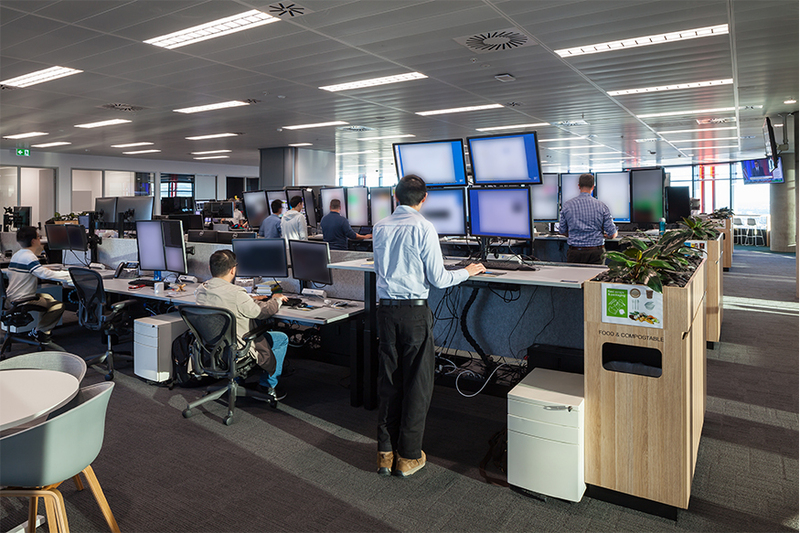 The fit-out of global quantitative trading firm, SIG’s Sydney office space was completed over 16 weeks in cooperation with FDC, Facilitate Corporation and Gensler. 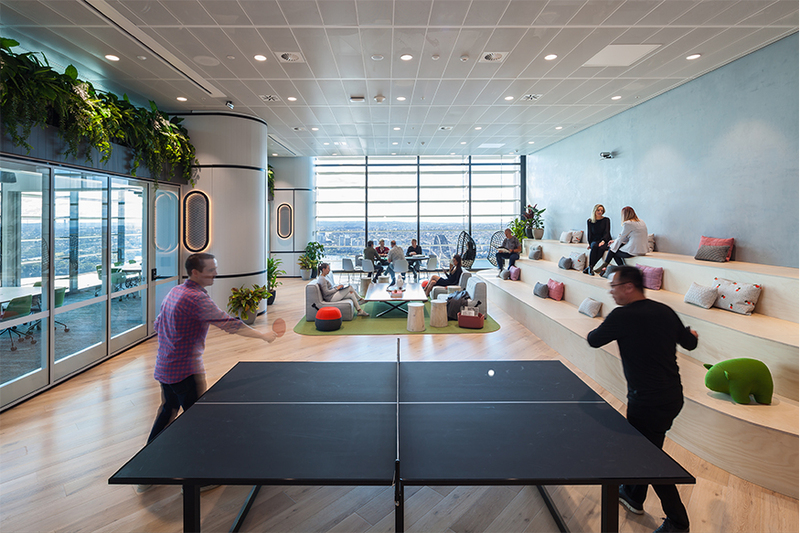 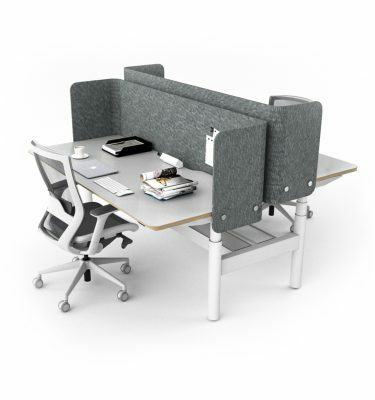 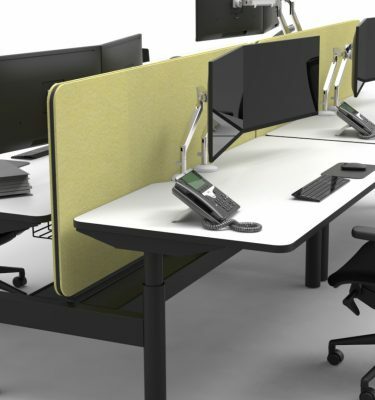 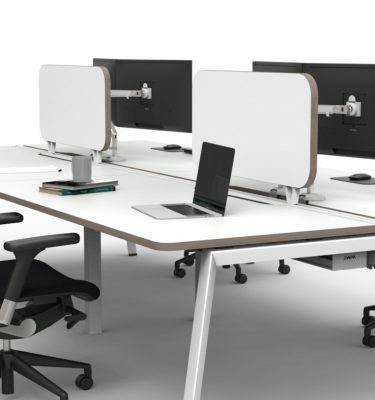 The 2,500sqm office spaces include meeting rooms, height adjustable workstations, an onsite gym, a games room and a breakout kitchen. 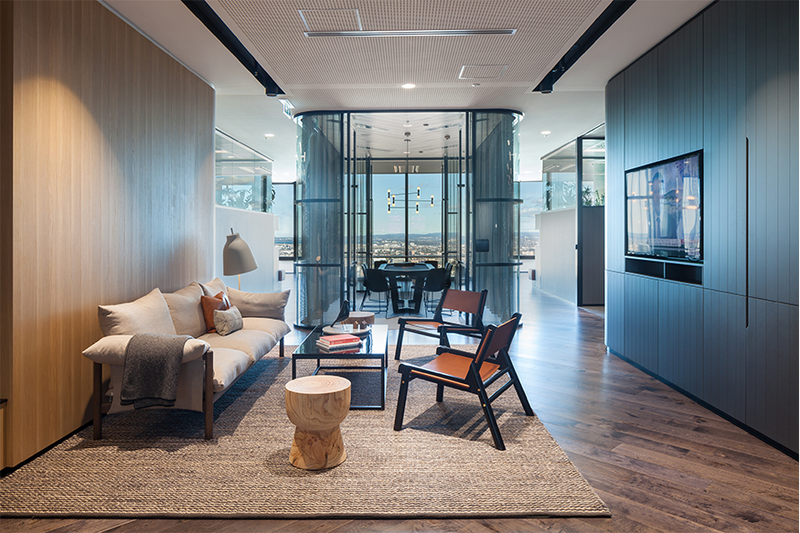 The games room features sofas, ottomans, basket chairs, as well as a poker and a ping pong table.